One of the best perks about living at The Bingham is our location. Minutes from I-90, I-71, and Lake Erie, our community is ideally situated in the heart of downtown Cleveland’s historic Warehouse District. This unique and friendly neighborhood is home to fine dining, art galleries, boutique shopping, and a vibrant nightlife. Tantalize your taste buds at Johnny’s Downtown, Bar Louie, or D’Vine Wine Bar. Enjoy the nightlife at Take 5 Rhythm & Jazz, Tequila Ranch, or Gillespie’s Map Room. There’s always plenty to do in Cleveland. 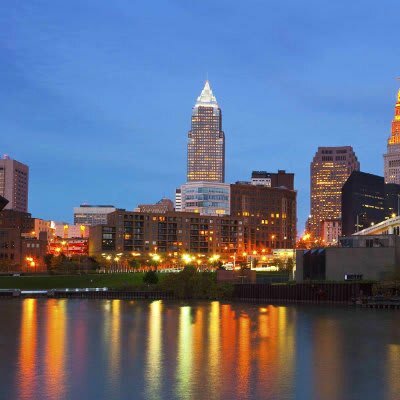 “Take a Hike” Walking Tours offers fun-filled tours of the Warehouse District, Gateway District, Playhouse Square, Canal Basin Park, and the Civic Center, complete with actor portrayals of Cleveland’s historic culture. Cleveland Museum of Art, Cleveland Orchestra at Severance Hall, and the Rock & Roll Hall of Fame are a small sampling of Cleveland’s arts and entertainment offerings. When you need to just "get away from it all," unwind at a variety of local parks, including Edgewater Park or take a walk along the Ohio and Erie Towpath Trail at Scranton Flats. The downtown Warehouse District neighborhood is a vibrant and enjoyable place to live, but best of all, it’s also convenient. We’re ideally located near public transit and major highways, making for a much easier commute to work or school. When you need to take care of everyday business, banks, retailers, major employers, and grocery stores are within minutes of our property. For fresh fare and everyday items, Constantino’s Market is adjacent to The Bingham and Heinen’s Grocery is also nearby. 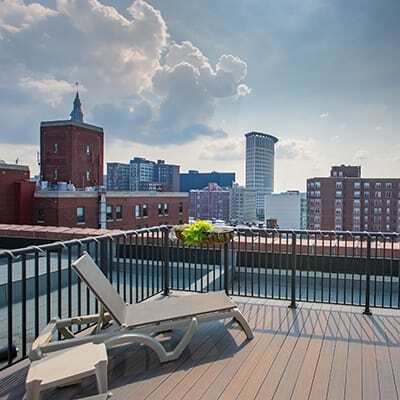 Whether you’re in the mood for a leisurely stroll along Lake Erie or a night of jazz downtown, The Bingham is the perfect place to call home in Cleveland, OH.